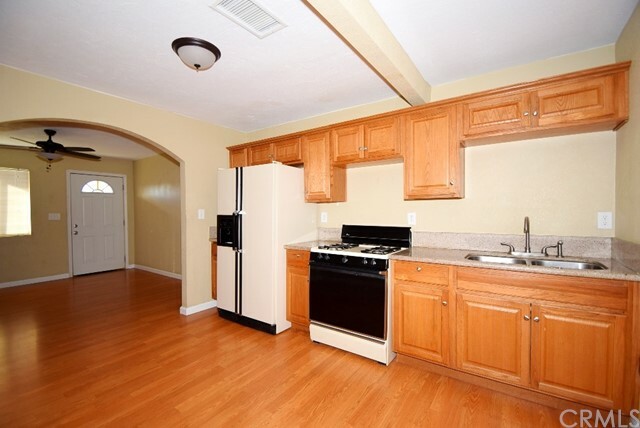 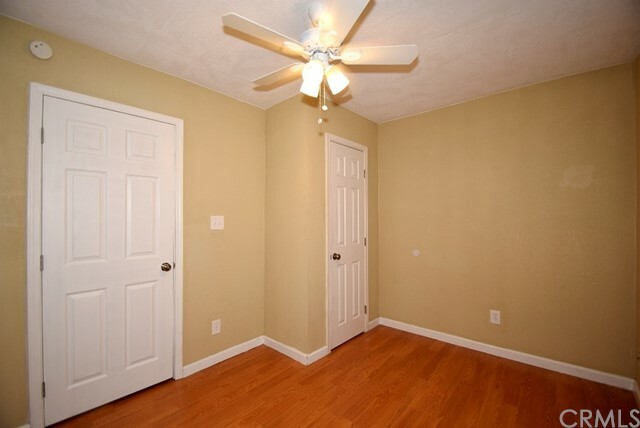 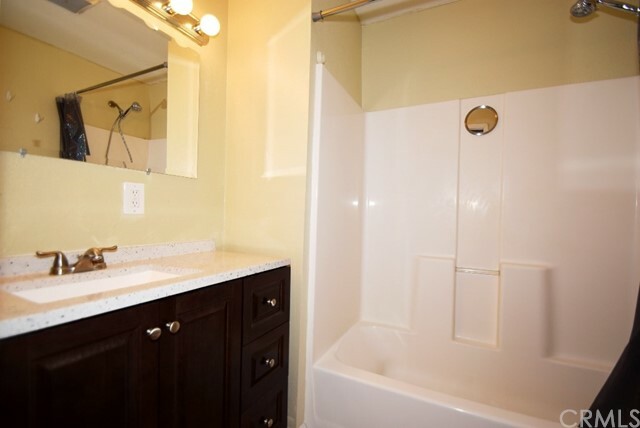 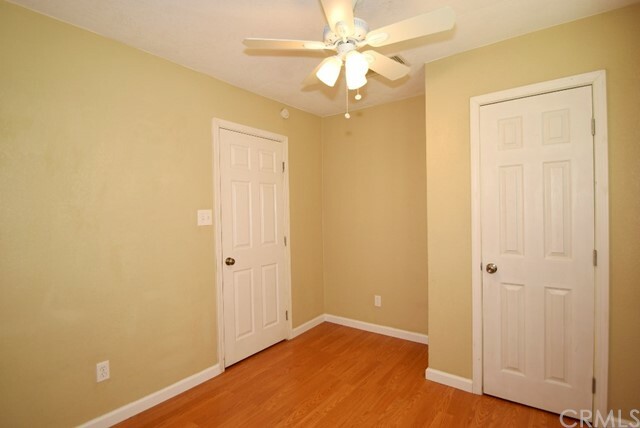 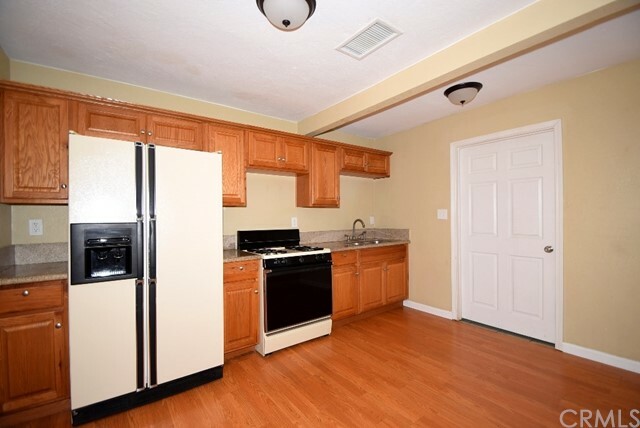 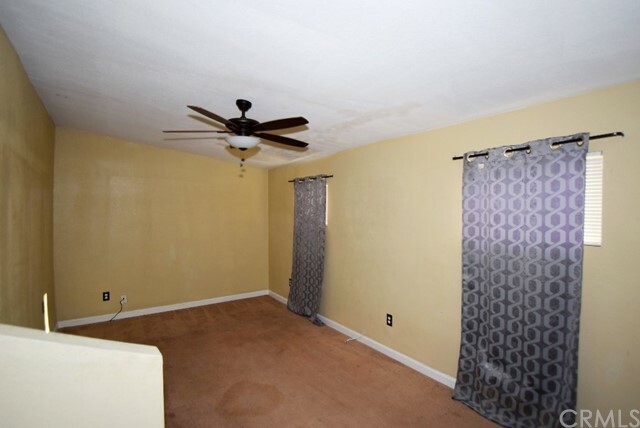 Remodeled 2 bedrooms. 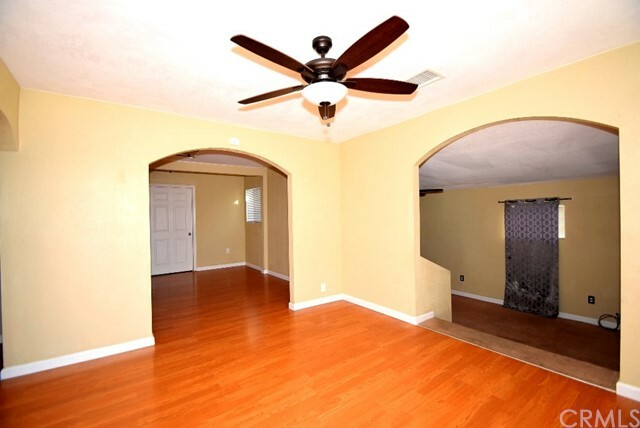 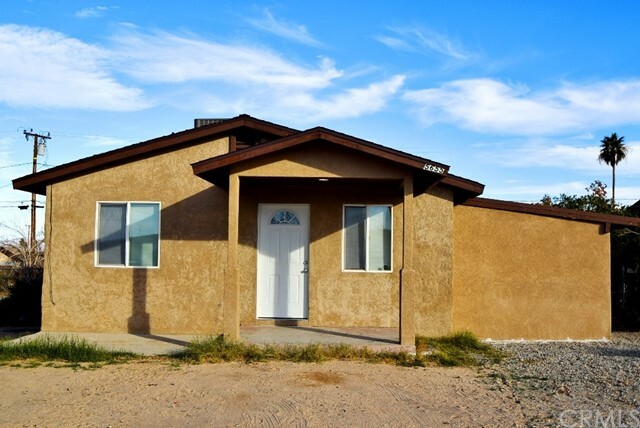 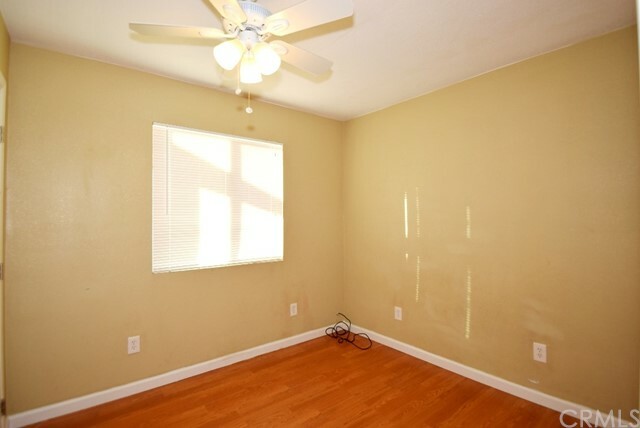 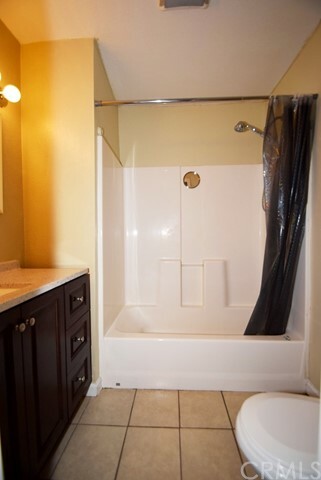 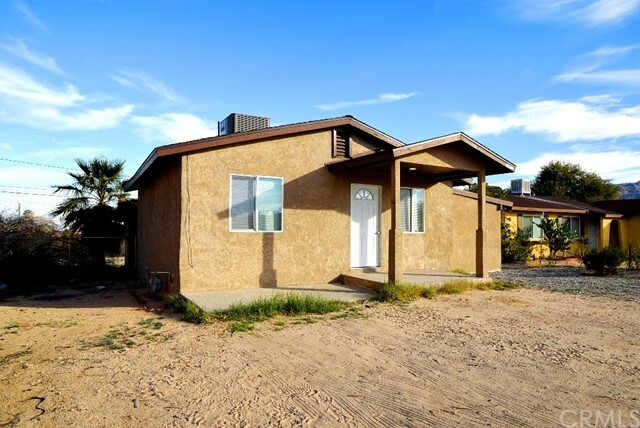 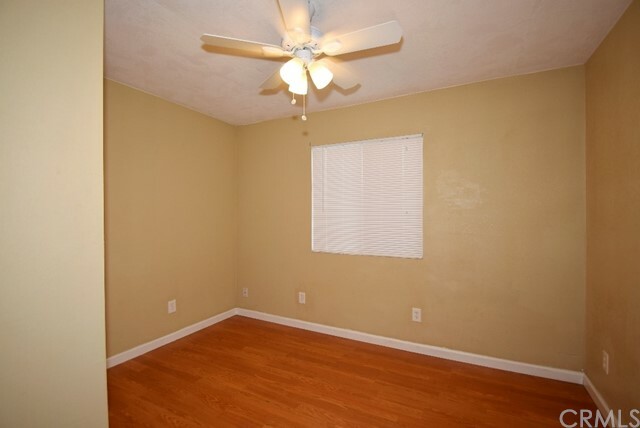 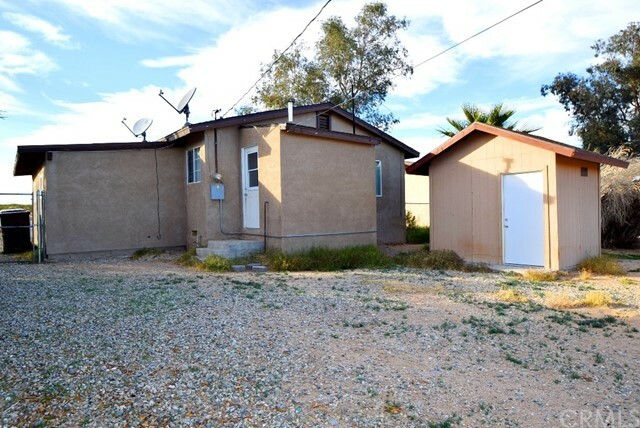 1 bath property in 29 Palms city. 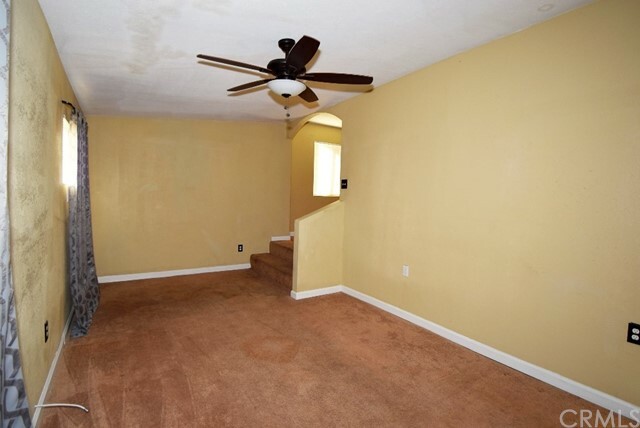 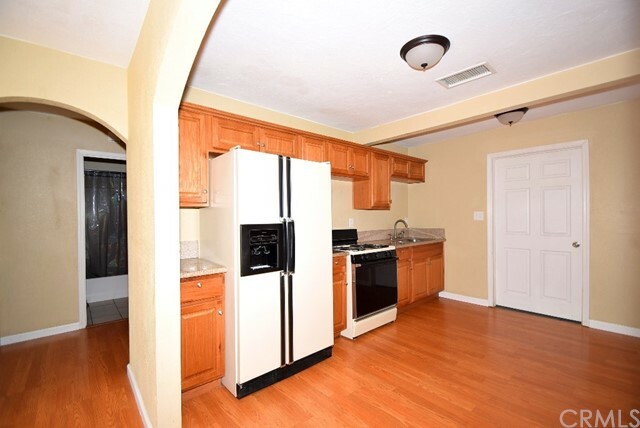 The home features granite counter tops in the kitchen, laminate flooring, tile flooring and upgraded vanity in the bathroom, as well as it appear to have a bonus room.Small shed in the fenced back yard.